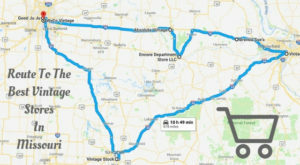 It’s easy to explore the great outdoors in Missouri. We have so many free parks to visit that are full of awe-inspiring natural elements. 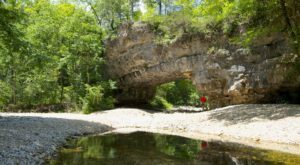 One of Missouri’s most popular state parks is tucked away in the Ozarks. 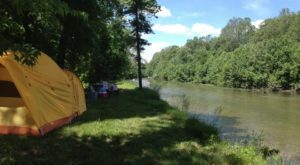 Although it’s quite a drive for most Show Me State residents, this natural playground is one of the most unique sites in the state. 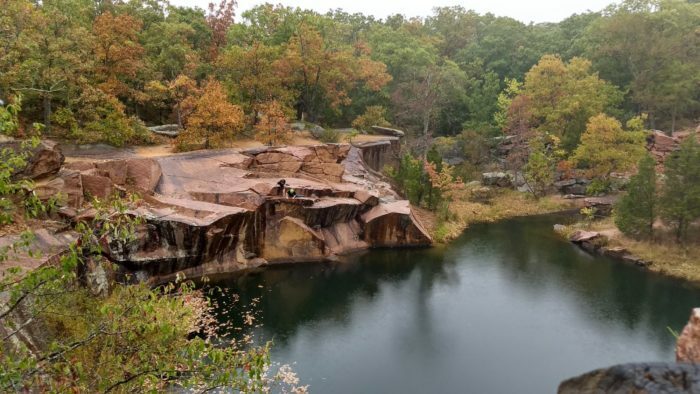 Featuring huge pink rocks, 150 year old carvings, an old quarry lake, and an abandoned engine house, there’s so much to do and see at Elephant Rocks State Park. 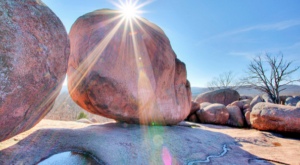 Elephant Rocks State Park is located in the heart of small town Missouri. Take the scenic drive down Highway 21 to find this magical, natural playground. Although the park is only about 150 acres, you could spend all day exploring the site and still want to return year-after-year. In 2007 over 300,000 people visited Elephant Rocks. 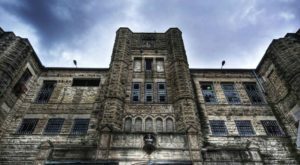 The site was once a quarry that supplied St. Louis with huge amounts of lovely pink granite. You'll feel tiny compared to these massive pink boulders. It's easy to understand why visitors thought these rocks resembled elephants. 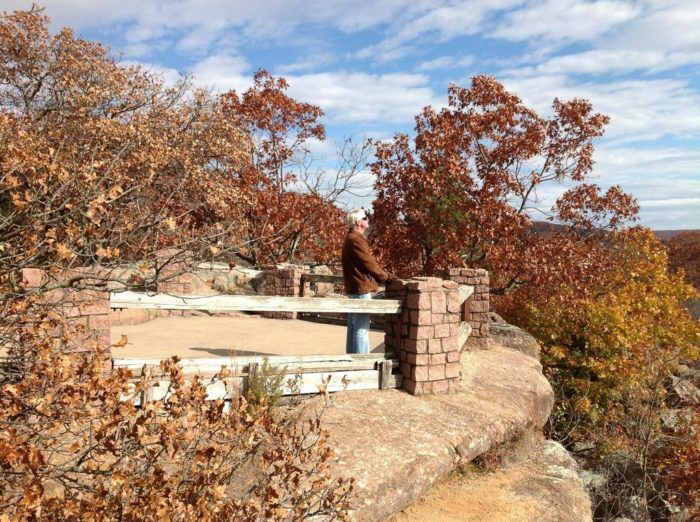 Climb to the top of the rocks for sweeping views of the Arcadia Valley. You and your kids will love climbing across the rocks. Take a close look at these huge rocks. This site has been a popular tourist spot for over 100 years. 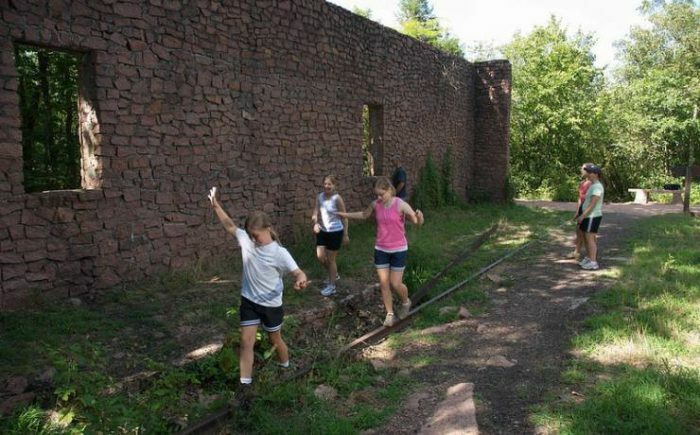 Visitors would travel south from St. Louis by train and to picnic and walk around the rocks. 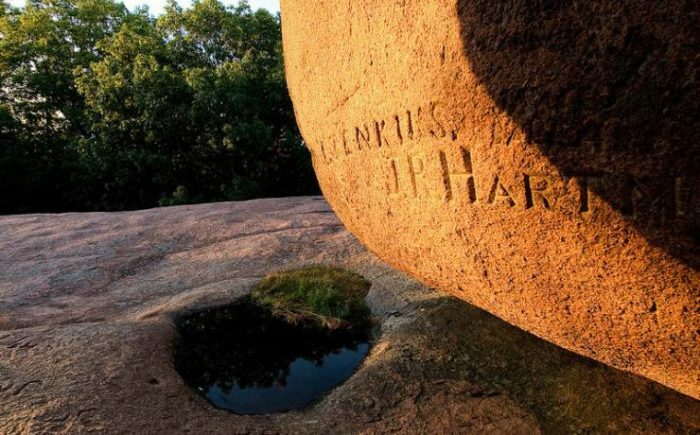 Before leaving they would carve their names in the boulders, which can still be seen today. Walk the old rail lines near the engine house. Trains could come right into the site, making the transportation of the pink granite easier. 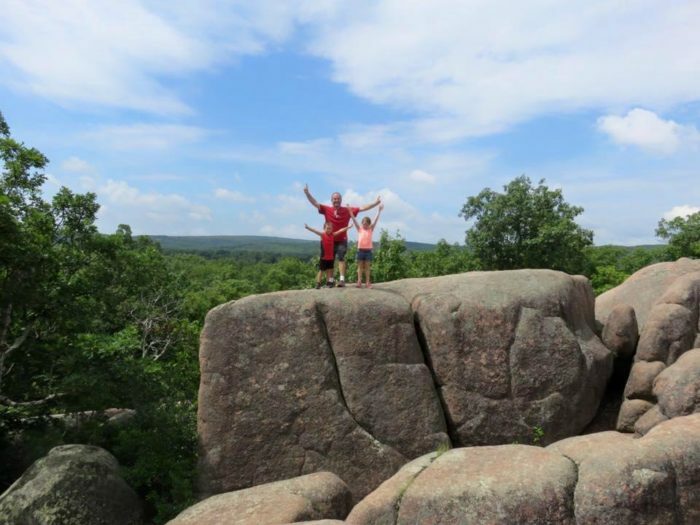 Visiting Elephant Rocks State Park is always fun. Plan your trip in the next few weeks to catch the fall foliage at it's best and brightest. 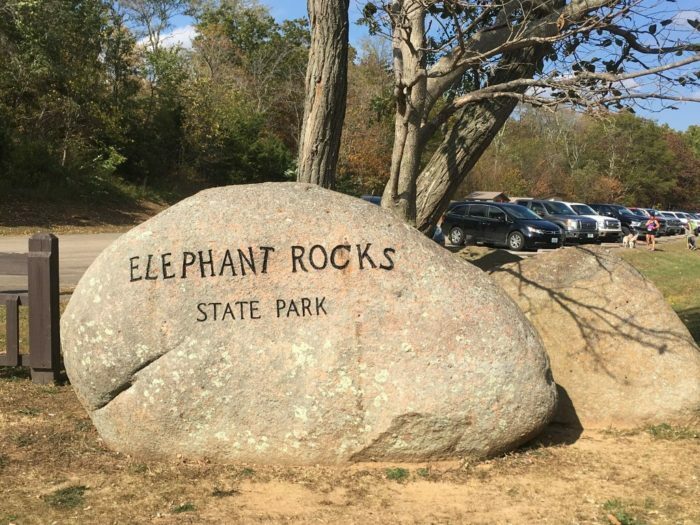 Elephant Rocks State Park is open daily from 8 a.m. until 8 p.m. through October. 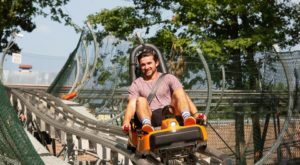 From November through March, the park is open from 8 a.m. until 5 p.m. 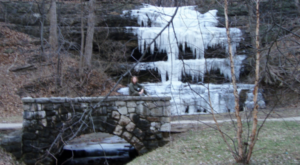 This amazing park can be found at 7406 MO-21, Ironton, MO 63650. 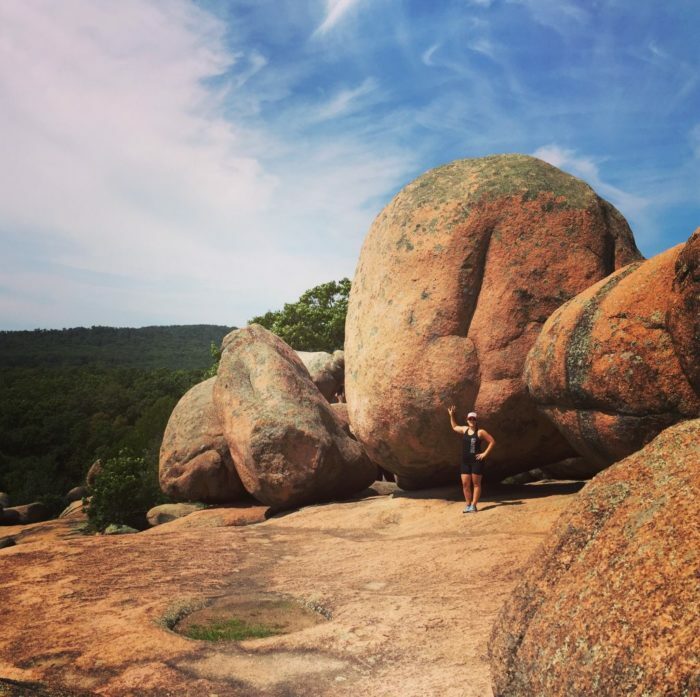 Have you been to Elephant Rocks State Park? Did you enjoy hiking and climbing around the rocks? Tell us about your visit in the comments below. 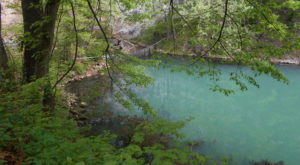 For fun fall outdoor activities, take this easy Missouri hike that’s under 2-miles.